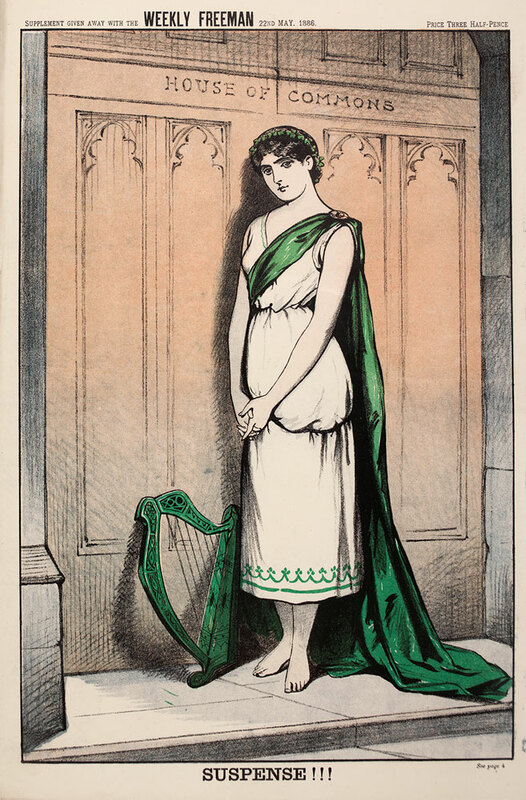 The Government of Ireland Bill, or Home Rule Bill, was debated in Parliament between April and June 1886 and was defeated in the Commons by 343 votes to 313. The bill proposed a unicameral (single house) Irish legislature of two orders. There was to be no Irish representation at Westminster and decisions over defence, foreign policy, trade and taxation remained with Parliament. While Nationalists supported the bill, the proposals split the Liberal Party, with anti-Home Rule Liberals becoming known as Liberal Unionists. 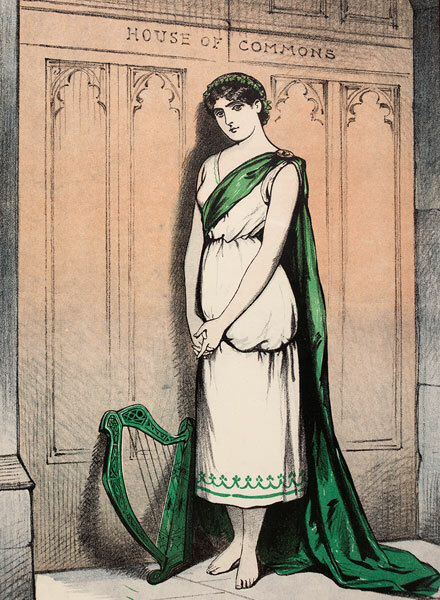 Many Liberals voted against the bill with the Conservatives, concerned that devolving powers to the Irish would be the beginning of a process that would lead to the break up of the British Empire. There was also a common belief that the Irish could not be trusted to govern themselves. The defeat of the bill meant that the Liberal Party could not continue in power. In the election that followed, 316 British and Irish Unionists were returned, with 78 Liberal Unionists, 191 Gladstone Liberals and 85 Home Rulers.